The question on Richard III’s final resting place seems to have been resolved after York withdrew its candidacy, leaving Leicester as the only serious contender for the honour. Although Leicester had always been the frontrunner, support for York has been steadily growing. Over 11,000 people had signed a petition to bring King Richard’s remains to York. After all, Richard III was a representative of the House of York (the branch of the House of Plantagenet) and he was extremely popular there. When news of his death reached York, the city elders recorded how the King who had “mercifully” reigned over them was “piteously slain and murdered to the great heaviness of the city”. Many also objected to Leicester’s candidacy on the basis that it was never a “resting” place for Richard. Although he was buried there for over 500 years, it was the site where he was humiliated and buried without any honours befitting a Monarch. The official website of the Serbian Royal Family announced today that the state funeral for King Peter II, Queen Alexandra, Queen Maria and Prince Andrej will take place on May 26 of this year. 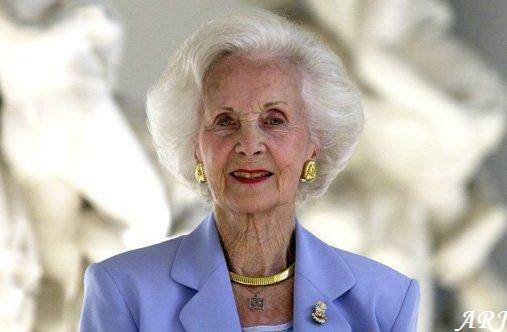 The late Yugoslavian Royals are to be re-buried in the Royal Family Mausoleum in Oplenac. 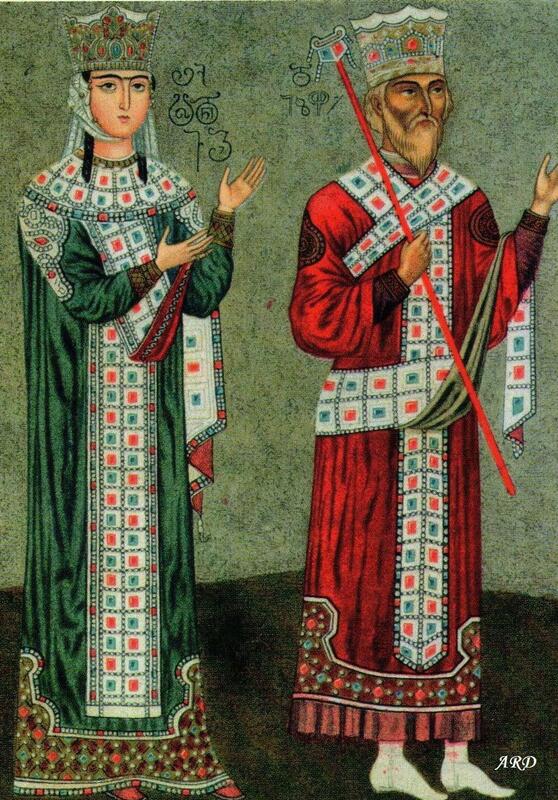 Before the reburial, they will lay in the Royal Chapel of the Royal Palace in Belgrade. The surprising news that the two Yugoslavian Queens and Prince Andrej are to be reburied as well was officially announced only today, along with the announcement of the date. It was announced today that the remains of Queen Maria and Queen Alexandra of Yugoslavia will be moved to Serbia. 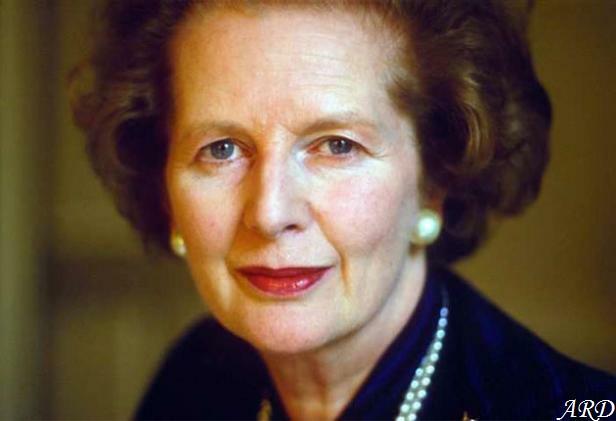 The State Funeral for the two Queens as well as Peter II of Yugoslavia will take place on May 26, 2013. Today, the Richard III Society officially unveiled the facial reconstruction of Richard III by the University of Dundee craniofacial identification team. The finished result is perhaps most amazing in one aspect – just how much it looks like the portraits of the late King. The facial reconstruction is highly significant because there are no surviving contemporary portraits of Richard III. 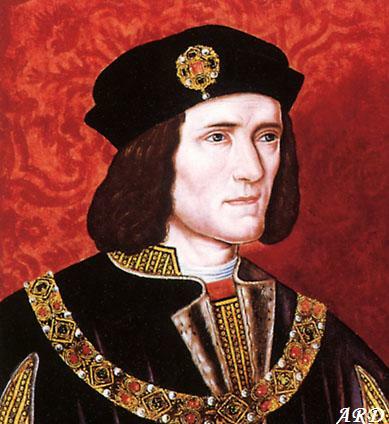 The reconstructed face has a slightly arched nose and prominent chin, quite similar to the portraits that were appeared years and centuries after Richard III’s death. 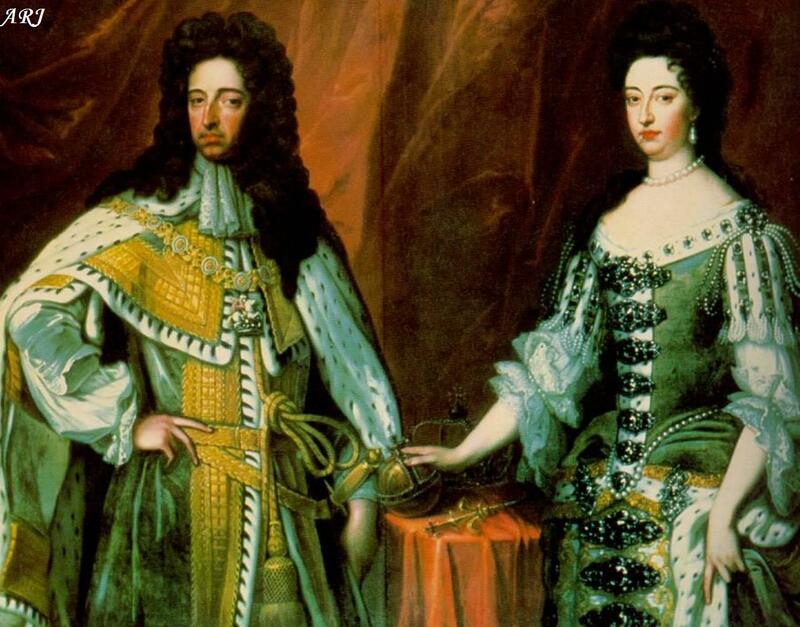 According to Dr Ashdown-Hill, the fact most of the surviving portraits of the King are so alike in every detail (not to mention resemble the reconstructions), suggests all of them were based on a single contemporary portrait painted in the King’s lifetime. 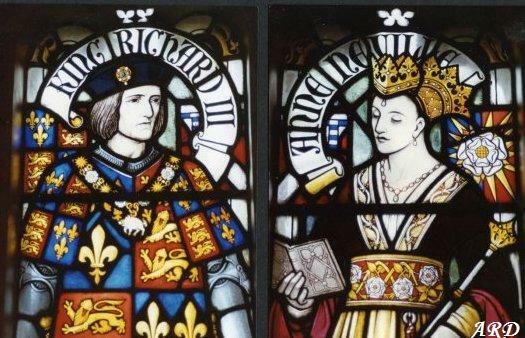 Richard III: A Villain or a Victim of a Successful Propaganda? On Monday, scientists from the University of Leicester are to finally reveal the results of DNA that will tell us whether the bones discovered in a Leicester car park last year belong to Richard III. But while we are waiting for the results, perhaps we could have another look at the King and reassess his reign and personality. And indeed, what do we know about the last Plantagenet Monarch? And what of we know is accurate or just a plain character assassination? Was he a monster depicted in Shakespeare’s famous play? 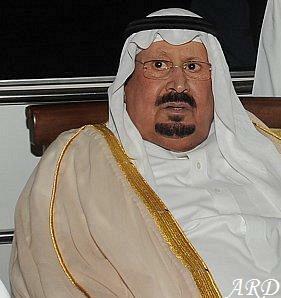 Did he kill his young nephews and usurp the Throne? Why did he lose the Battle of Bosworth Field and how did he die? Unfortunately, none of those questions could actually be answered conclusively but I will try to draw as unbiased a portrait as possible. Richard was born as the eighth and youngest child of Richard Plantagenet, 3rd Duke of York and Cecily Neville both of whom had strong claims to the Throne of England. From an early age, Richard was a staunch supporter of his brother’s quest to claim the Crown. After Edward finally ascended to the English Throne (for the first time) in 1461, Richard was named the Duke of Gloucester. Of all their siblings, it is indisputable Edward IV had the most trust in his youngest sibling, and the latter never disappointed him; throughout Edward’s reign, he was a loyal, caring and dedicated brother. Perhaps even more importantly, he proved to be an able commander; Richard played crucial roles in the battles of Tewkesbury and Barnet that resulted in Edward reclaiming the Throne from Henry VI. On January 23, 1570 the first recorded assassination by a firearm took place. 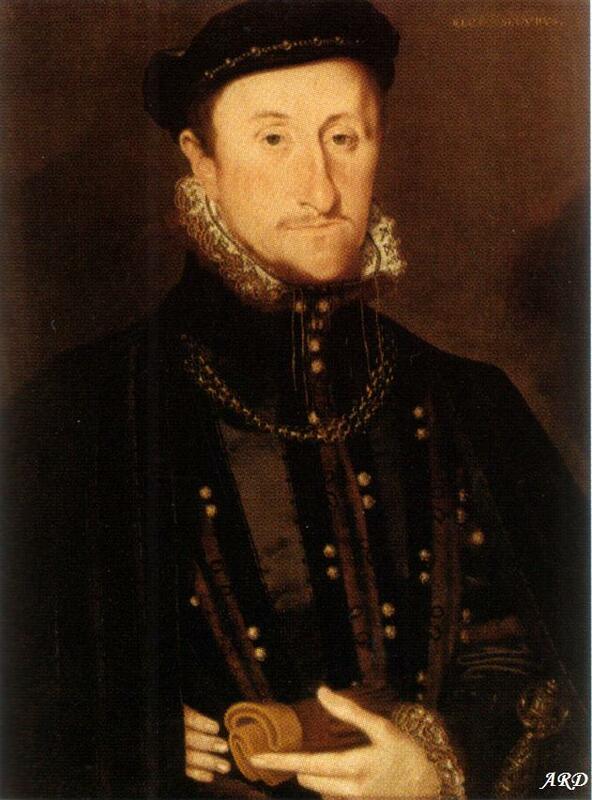 The victim was James Stewart, 1st Earl of Moray – the Regent for the infant James VI of Scotland. James Moray was born in 1531 as the illegitimate son of James V of Scotland and his favourite mistress, Lady Margaret Erskine. Acknowledging out-of-wedlock children and granting them peerage titles was pretty common in the Scottish court of the time; indeed, one of James V’s half-brothers (the illegitimate son of James IV and Janet Kennedy) had held the title Earl of Moray in its 1st creation until his death in 1544. It wasn’t James V who granted his son titles though; Moray was created Earl of Moray and Earl of Mar in 1562 by his half-sister Mary, Queen of Scots.